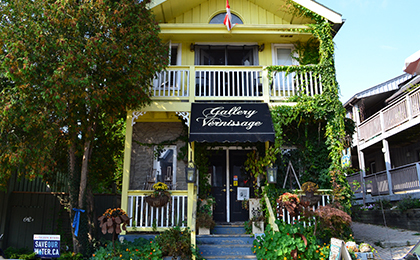 Home to renowned fine artist Kreso Cavlovic, the Gallery Vernissage is an open studio and gallery for the artist’s original paintings on canvas, in oil and acrylic medium. The expressive and colourful artwork is in the collections of private collectors around the world. Drop in and say hello to Kreso and experience his artwork for yourself.